At Shine Dental Care we have a number of patients who live and work in Sheffield. 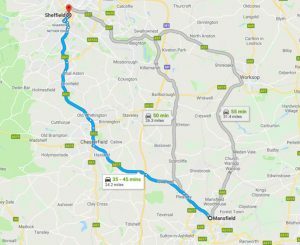 At only a half an hour drive from Sheffield on the M1, Shine Dental is a leading cosmetic dental practice based in Mansfield. There is plenty of free parking available and the practice is easy to find. 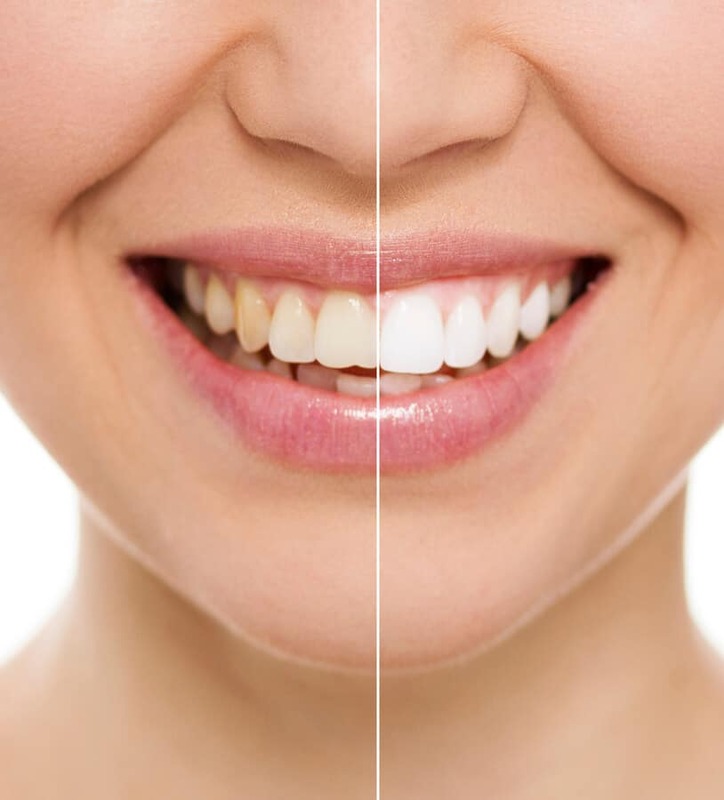 We have decades of experience working with the very latest in dental innovations to create the very best in dental implants, veneers, dentures, crowns, braces / Invisalign or teeth whitening. Patients travel from all over the country but mainly they are more local, from Sheffield, Chesterfield or Worksop. Why do new patients travel to see us? 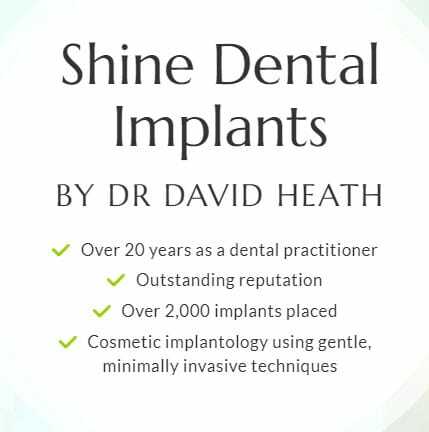 Shine Dental specialises in dental implants. We are well known across all of Nottinghamshire and South Yorkshire as the dentist other dentists refer to. The standard of our dental care and the scope of the implant work we can do often surpasses what is available locally to patients. Success rate: Dr David Health our implant specialist has had a near 95% for single teeth and close to 100% for implant bridges. Technology: We are extremely well equipped with Cerec® machine for one-visit crowns, an intra-oral camera, the Wand for virtually pain-free injections, a 3D implant scanner / digital X-rays. Price: Shine Dental regularly compare our treatment prices with other similar dentists in the Sheffield, Chesterfield and Worksop area. Our fees are highly competitive. For more information please contact the practice call Us Now 01623 629391. At Shine Dental Care in Mansfield, we work hard to make you feel good about visiting the dentist. We do this in many different ways – from providing professional general, cosmetic and restorative dentistry to our dentists’. With a reassuring chair-side manner and welcoming reception team to latest digital technology. Ultimately, our entire practice is designed with you in mind, for your peace of mind.